Having discovered an ancient portal, you take a leap of faith and suddenly find yourself amidst the remnants of an ancient alien civilization. Cryptic puzzles, forgotten technologies and treasured relics are riddled among the beautiful wilderness that has engulfed the remains of this fallen race. If you are to learn their secrets, you must unearth the fate of the civilization that called these lost worlds home. 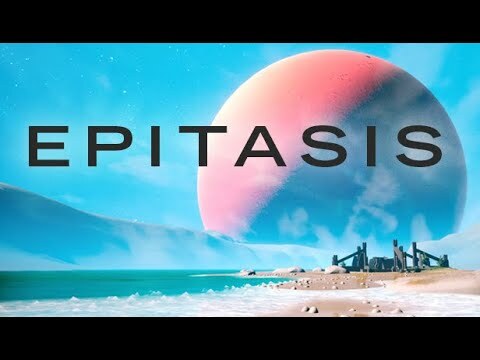 Epitasis is a sci-fi exploration puzzle game, set on far off distant worlds. The upcoming Epitasis PC, PS4 and Xbox One release date is May 1, 2019 in the US and the UK. Notify me when Epitasis is available.